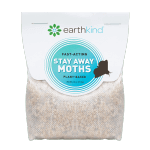 Ciaran Blumenfeld, the blogger behind Momfluential, recently tried Stay Away® Spider from the line of pest prevention products manufactured by EarthKind®. 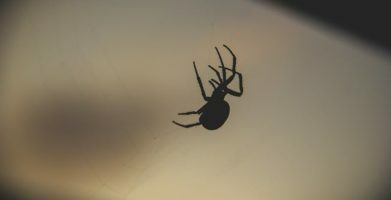 Ciaran lives in Southern California, an area where venomous spiders like the black widow and brown recluse spiders are common, so preventing spiders in the home is vitally important. While she uses a professional pest control service for the exterior of her home, she was still finding the occasional house spider inside. An integrated pest management approach is the best way to get rid of spiders and prevent household pests. 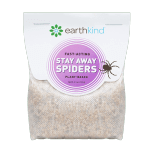 Ciaran Blumenfeld, the blogger behind Momfluential, recently tried Stay Away® Spider from the line of pest prevention products manufactured by EarthKind®. 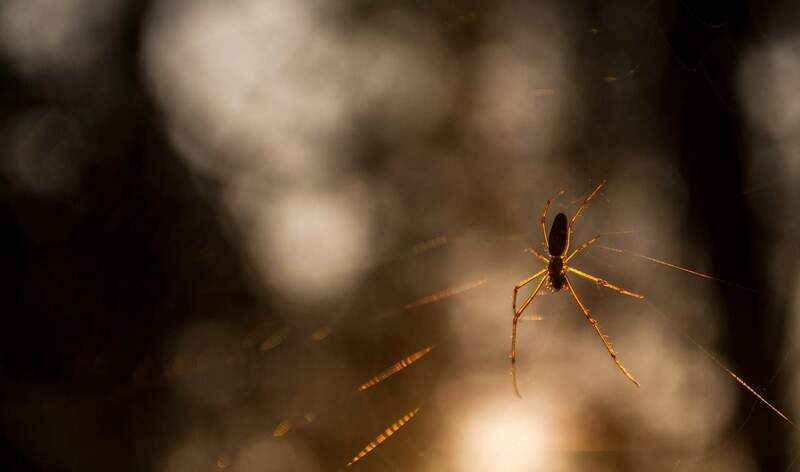 Ciaran lives in Southern California, an area where venomous spiders like the black widow and brown recluse spiders are common, so preventing spiders in the home is vitally important. 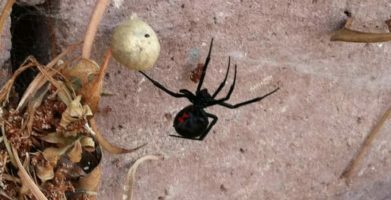 While she uses a professional pest control service for the exterior of her home, she was still finding the occasional house spider inside. 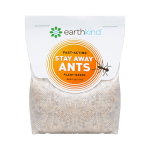 An integrated pest management approach is the best way to get rid of spiders and prevent household pests. string(57) "Stay Away® Spider Recommended by Momfluential"
string(194) "Ciaran Blumenfeld, the blogger behind Momfluential, recently tried Stay Away® Spider from the line of pest prevention products manufactured by EarthKind®. Ciaran lives..."